Travelling to Jamaica and not experiencing the local musical sounds and talents is impossible. The music in Jamaica is infectious and is something you really will miss once you have returned home from your holiday! Everywhere you go you will hear invigorating music, including the most famous Jamaican music of all – reggae. Reggae is the beating heart of Jamaica and will keep you feeling upbeat and happy throughout your holiday. During a trip to Jamaica, it is clear to see just how much people respect and idolise Bob Marley. 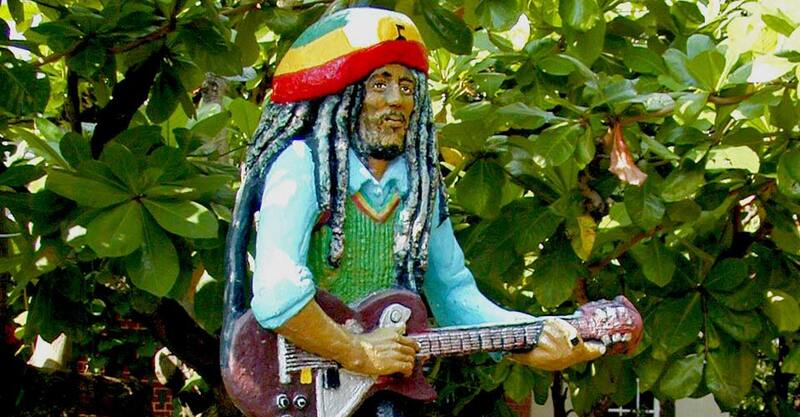 All sorts of Bob Marley memorabilia are available for purchase. For the devoted fans, a trip to the Bob Marley Museum in Kingston is highly recommended. Situated on the site of the legendary musician’s home, which he purchased in 1975, the museum displays Marley’s personal treasures, as well as housing an 80-seat theatre, a photo gallery, gift shop and the ‘Legend Café’. The entry fee for the Bob Marley Museum is $20 for adults. Tours of the museum are guided and last approximately one hour and fifteen minutes. Another musical recommendation for Jamaica is to experience a steel drum band – loud, rhythmic and fun, these young Jamaicans will have you up on your feet all night. At Couples Resorts, guests are treated to weekly shows featuring local steel drum bands. A must see! Of course, with music comes dancing! 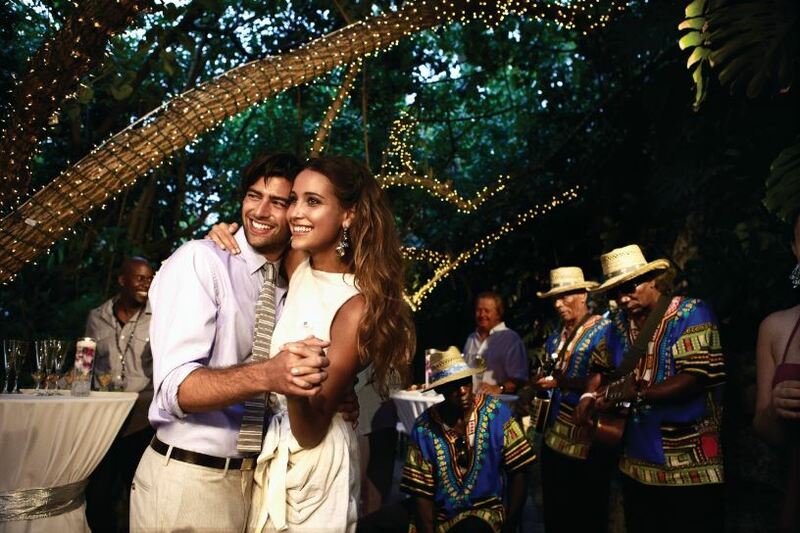 In Jamaica, dancing is a part of life and will most certainly be part of your holiday. Locals dance everywhere and for all occasions – for worship, cultural celebrations, formal events and social gatherings. Once the music starts, hips start to sway, hands start to clap and bodies move to the island beat. Make sure to try out some local dance moves during your trip so you can impress your friends back home! Couples Resorts staff members can often be found giving impromptu dance classes to guests – although it may take more than one lesson to really get the hang of it! Have you experienced the music in Jamaica? Tweet us @CouplesUK and share your story with us!